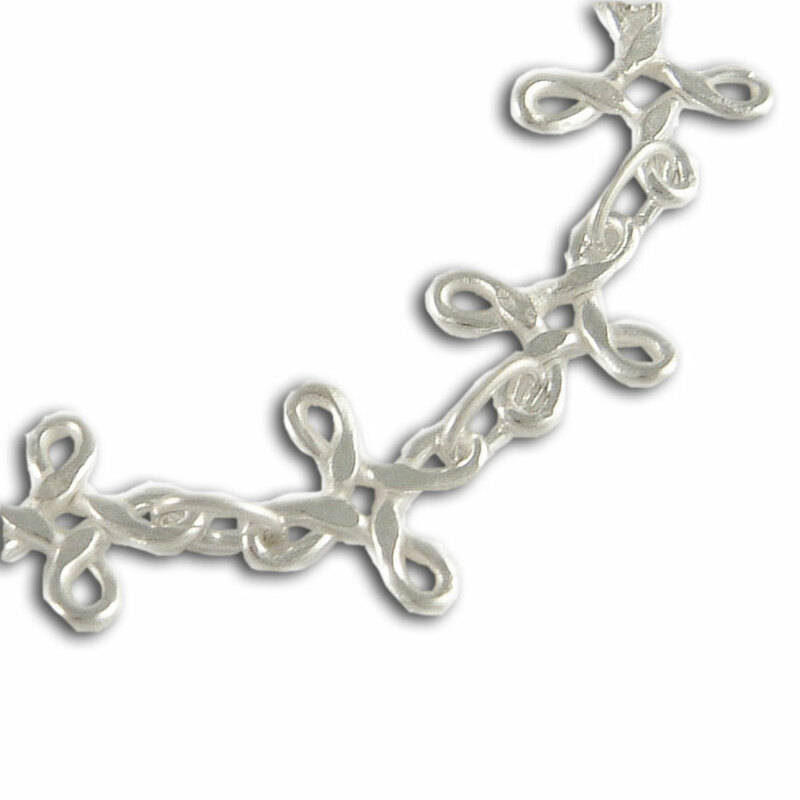 Ornate but light weight anklet with eternal knots. The knot symbolizes infinite eternity. No beginning and no end, representing all the pholosphies of the universe.